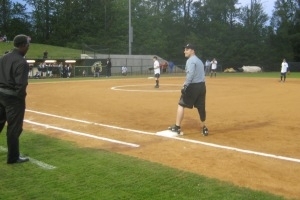 The motto of Project Enduring Pride is, “Still Undefeated” and that was best illustrated by the Department of Veteran Affairs lead, Amputee Softball Team; several players being for participant of Project Enduring Pride activities while in the military healthcare system in Washington DC and Bethesda, MD. 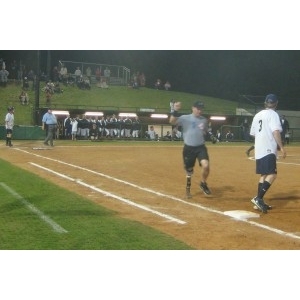 Sometimes sports are not merely a game, as it was in the Washington DC area recently. 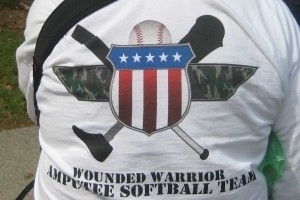 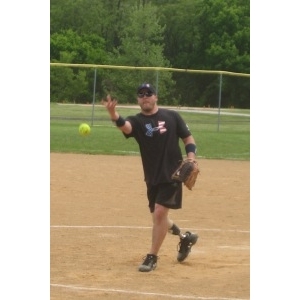 Members of the wounded warrior amputee softball team accepted a challenge to play the Headquarters, FBI, Washington DC pick up softball team; the semi-pro Walter Reed Medical Center Team; and the USNA sailing team softball players in a round of games. 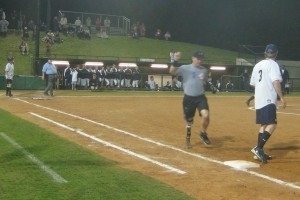 The amputee softball players did the best and held their own, never getting "skunked" by the other players. 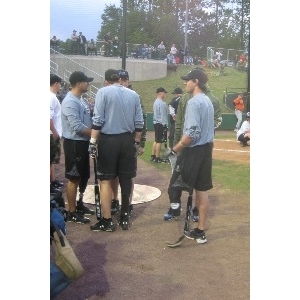 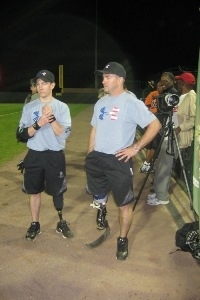 The team, funded in a large part by Louisville Slugger baseball equipment Company of Louisville, KY and the V.A. 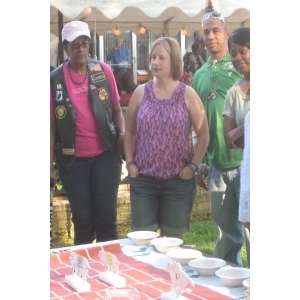 Veterans Health Administration sent representative into the field to observe the "champion style" plays. 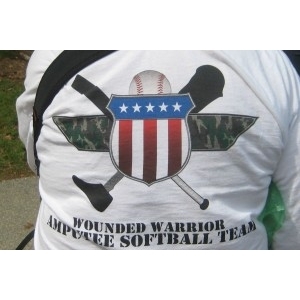 The formation of the team was a great move on the part of all sponsors and donators. 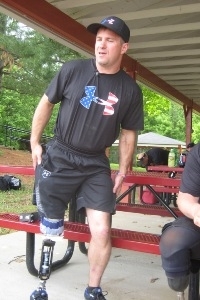 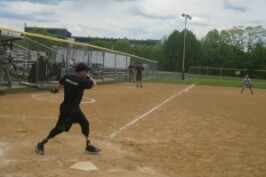 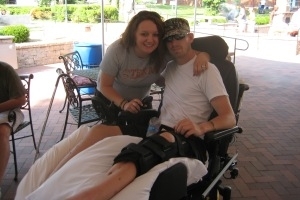 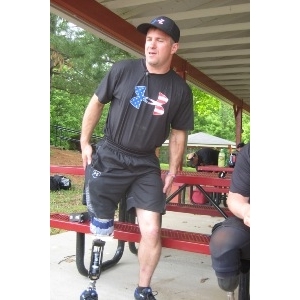 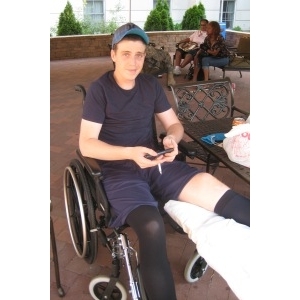 LCPL Josh Wegge, USMC a double amputee, pitched and hit the ball as a true semi pro should. 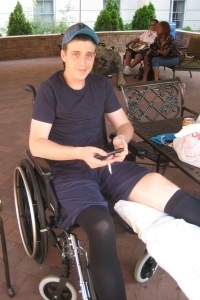 Josh, just 21, was injuries by an IED in Afghanistan and we met him while he was at National Naval in Bethesda. 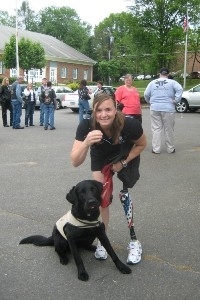 Of course Melissa of Chicago had the local cheering section with Jake the Service Dog. 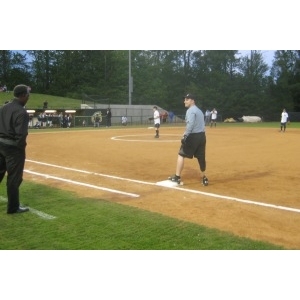 Jake had to be constrained since he wanted to pick up the yellow ball and run the bases. 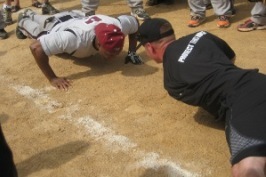 In the one arm push up contest, the WW won over the WRAMC softball players. 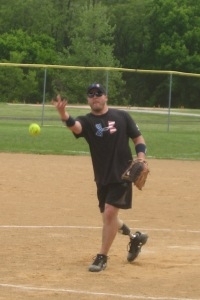 Project Enduring Pride is now working with local wounded warrior players to have them form a softball team (as we did with the WW Rugby and Golf teams) of our own and play again many of the local Washington-Baltimore teams such as the fire and police services as part of our annual event program. 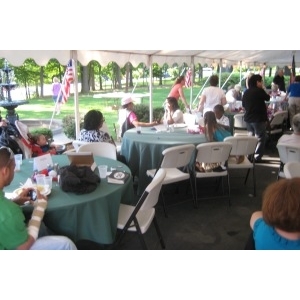 Our sponsors at the Fairfax Elks on Route 50 spent many hours preparing a local concert, golf clinic by Paul Newcombe, and great food by some dozen preparers and friends alike. 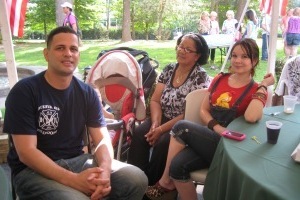 Some 22 Wounded Warrior and all important family members joined in with another 225 Elks members to showcase and enjoy the day. 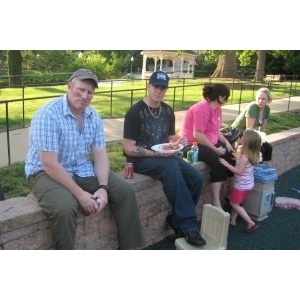 and the youth in attendance, rubber duck challenge. 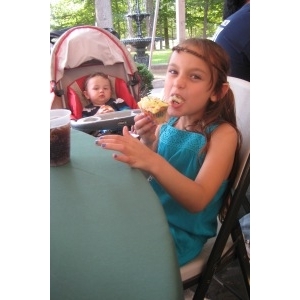 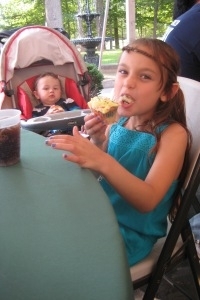 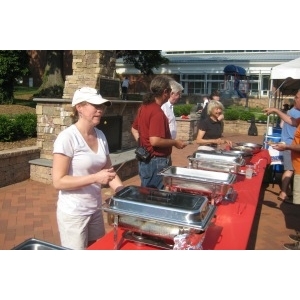 Most often at barbecues, the food spread set out by the Elks was truly fine cuisine. 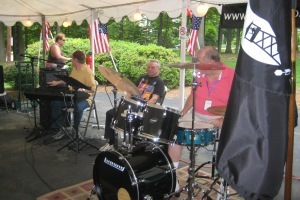 Tom Patuto’s combo, a regional favorite played throughout the afternoon. 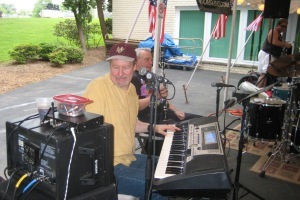 Tom can be seen at many upscale locations in Northern Virginia Clubs and fine restaurants. 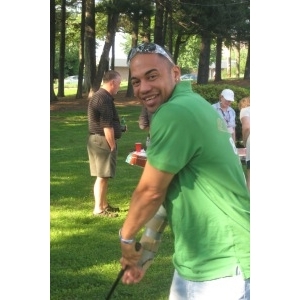 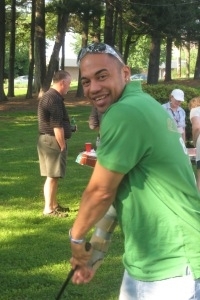 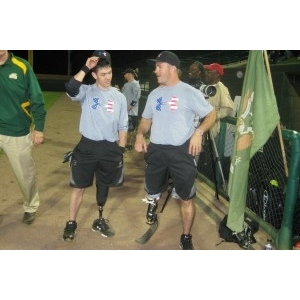 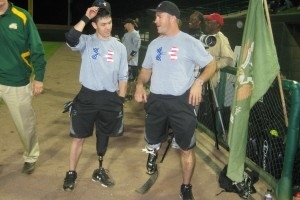 He gave up his personal time and his crew to play for the Wounded Warriors. 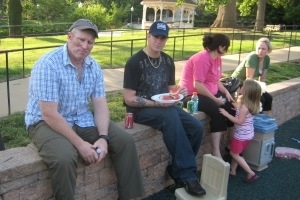 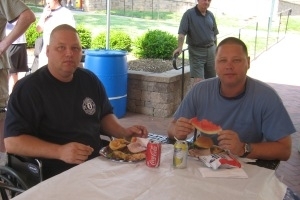 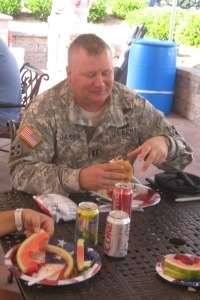 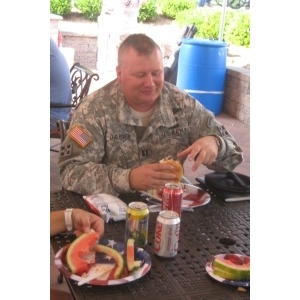 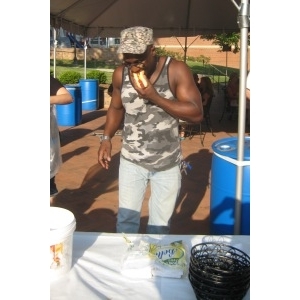 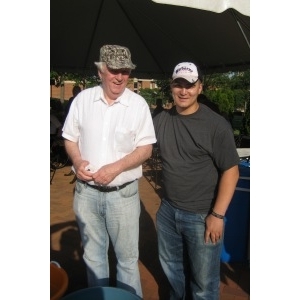 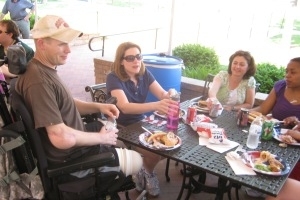 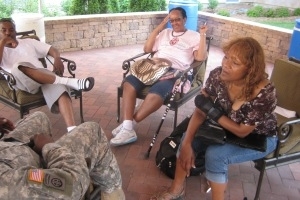 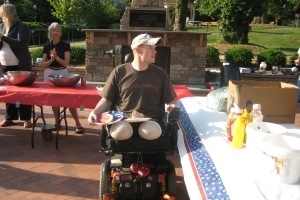 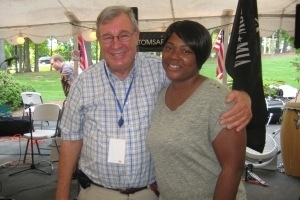 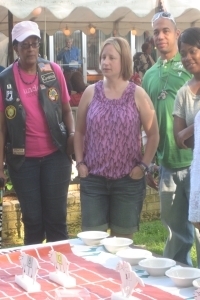 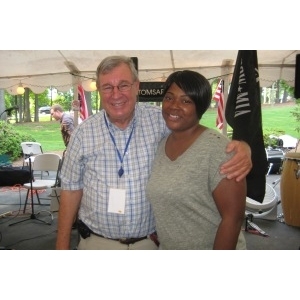 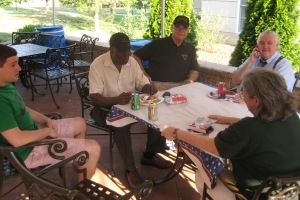 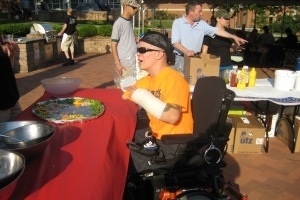 Enduring Pride organized the Third annual Memorial Day weekend BBQ at Mologne House, WRAMC Campus. 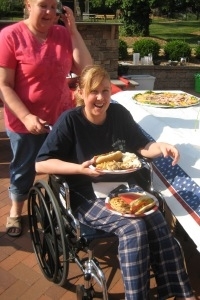 This was the final memorial day weekend BBQ since the hospital is closing and patients are being moved throughout the United States. 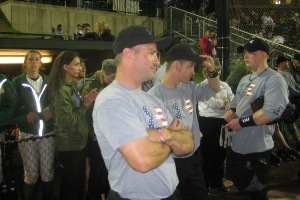 With more than 150 Wounded Warriors (WW) being served the event was characterized by the CSM of the Ranger Regiment and Walter Reed Army Medical Hospital who said, “This event is the standard for others to follow”. 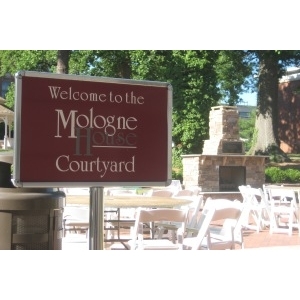 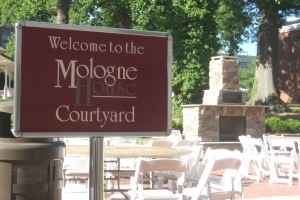 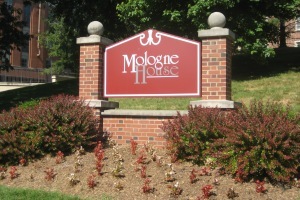 Supporting the event were individuals from Enduring Pride and Peter Anderson’s staff at the Mologne House. 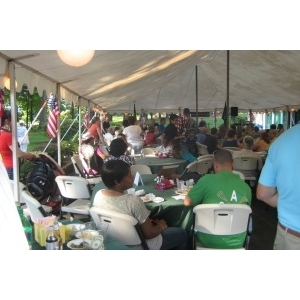 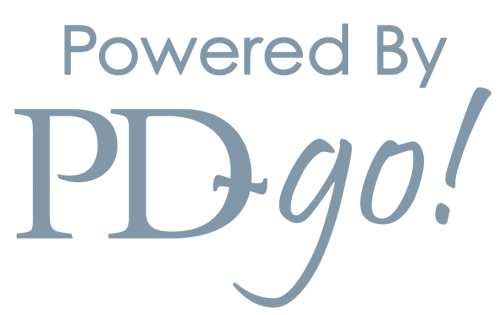 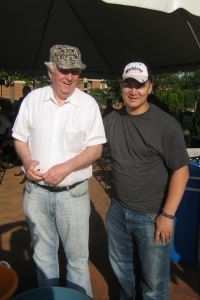 The event hosted by Project Enduring Pride and supported by the National Capital Beltway Army Ranger Chapter and Perdue Farms of Salisbury, MD was held at the out-patient hotel on the WRAMC campus. 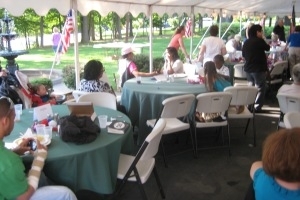 Both WW and staff were encouraged to join in the afternoon function to open the Memorial Day holiday events. 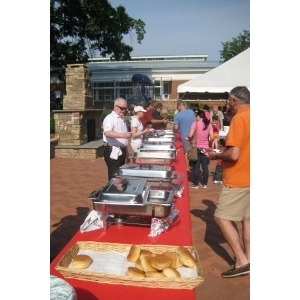 WW were treated to hot dogs, hamburgers, brisket of Beef, chili and Perdue Farms chicken. 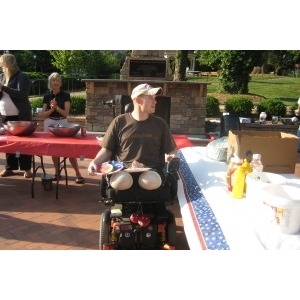 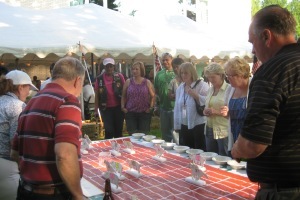 With weather in the high 90’s the beverages and watermelons donated by Enduring Pride were welcome. 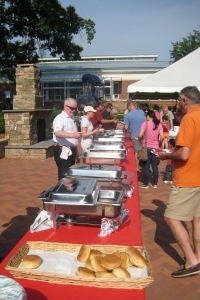 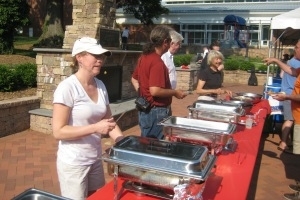 Food preparation and service was donated by Flanagan’s Harp and Fiddle of Bethesda, MD. 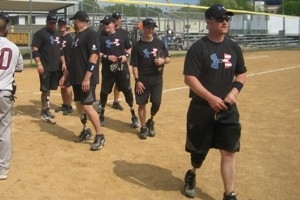 More than a dozen former active Ranger unit veterans attended the event and were escorts to the several wounded Rangers from the Wards. 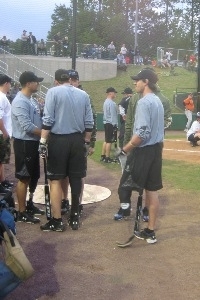 For another year the Rangers were led by Justice Eugene Sullivan, retired, former Chief Justice of the Military Court of Appeals, the highest courts in the military judicial system. 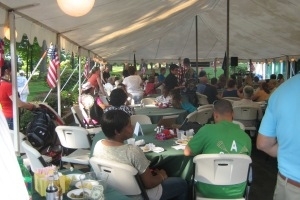 The annual event is held to open the Memorial Day holiday. 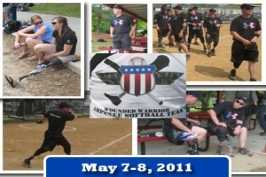 Project Enduring Pride is supported by the Military and Government staff of WRAMC for such events. 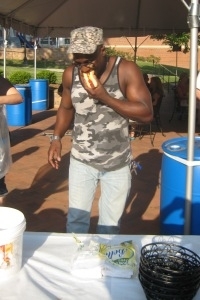 Sponsored by Perdue Farms, UTZ Snacks, and Schmidt’s bakers of Baltimore.